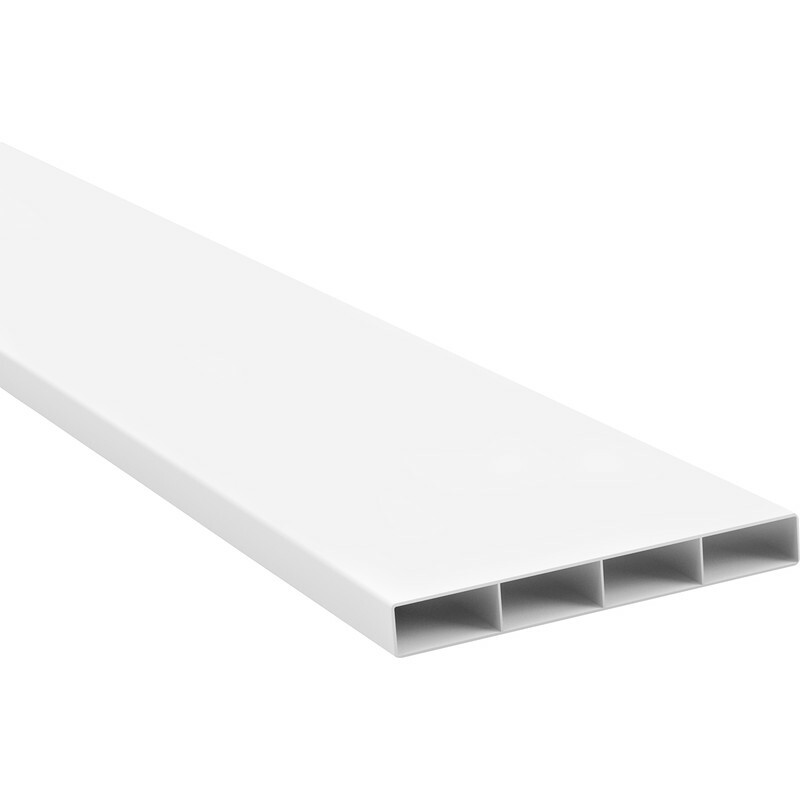 System 225 flat channel fits sockets of 225 components to create extra low profile ducting runs. 225 Flat Channel 1m is rated 5.0 out of 5 by 4. Rated 5 out of 5 by Clive from Pembury from Easy to fit This flat channel, bend and adapter were easy to fit and gave us an easy solution to a problem we had with ventilating a bathroom that had no outside wall and so the only option was to go through the ceiling of an adjacent room in which we didn't want to weaken the joists too much. We decided to use an in-line fan as these are much more powerful and would cope with the reduction in flow caused by the length of flat ducting.